Sexual Harassment has always remained a concern in Pakistan but now people are more confident and can talk about it easily. Thanks to social media, now victims of Sexual Harassment are coming over social media and are actually discussing it on Public forums. One such example is #MeToo campaign which was raised against sexual harassment and many celebrities also took part in it. Campaign #Timesup also took on social media, Time’s Up started the public conversation about women’s issues in Pakistan, highlighting the obstacles women encounter in their daily lives, both at personal and professional levels. “Aware Girl” is another campaign being run by Gulalai Ismail, who is a Pakistani activist. The campaign promotes equality and peace. There is a need for a Sexual Harassment website in Pakistan. For the last many years women related issues were highlighted in Pakistan. An eight-year-old girl was raped and murdered in Kasur. A few days after she was reported missing, her body was found in a pile of garbage, photos of which were circulated online. Social media users were enraged over the case as they demanded that the culprits be arrested and convicted immediately under the hashtag #JusticeForZainab. Keeping in view the ever-growing Sexual Harassment cases in Pakistan a new website Ab Our Nahi has come on board to fight this issue. This website has 42 lawyers on board who will provide legal assistance to victims and survivors, free of charge. 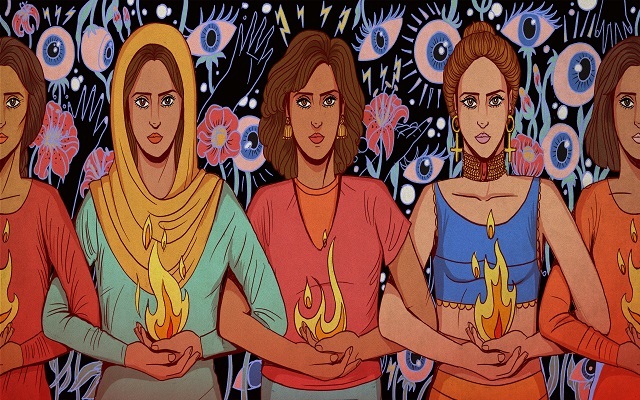 Are you a survivor of harassment in Pakistan? Have been subjected to harassment at the workplace or in public? If you are a survivor of harassment in need of confidential legal or counsellor assistance, Ab Aur Nahin can help you get through this difficult time. This website will be helpful for people who are survivors of Sexual assault who don’t know the law and have no proper platforms to go. Some people even do not have money to pay for Lawyers. This is not the first time someone has tried to raise voice for victims of Harassment Previously the government had launched the Women Safety App for almost the same purpose. Another Muavin App was also launched to Help Pakistani Women to Fight Against Online Harassment. Ab Aur Nahin is a very good initiative due to its distinct nature. It provides a distinctive feature of booking a lawyer free of cost.